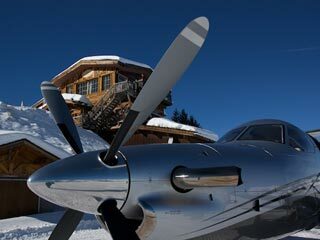 We will help you to find, purchase and operate the right aircraft for your needs. 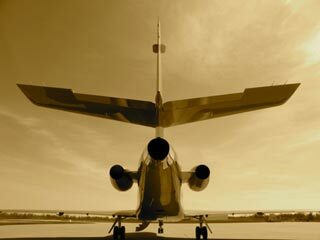 Take advantage of the years of operational flight and engineering experience offered by the team at Jet Exchange. Our main focus is reliability, and we achieve it with meticulous obsession. 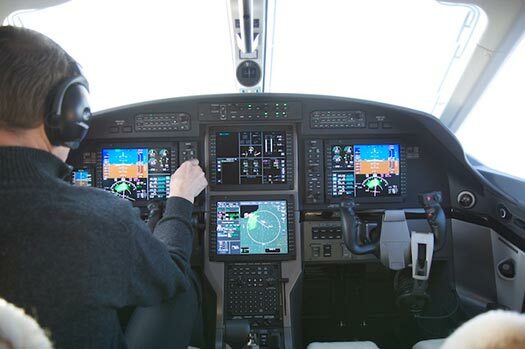 Having your own aircraft is about convenience, time saving and flexibility. It should be stress free and reliable. Dare we say it, we have not been late or missed a flight in 2500 flight hours. The directors and personnel of Jet Exchange have a wealth of operational flight and engineering experience and are involved at every level within the company. We keep everything simple, reliable and discreet, ensuring you can conduct business according to your needs and lifestyle. 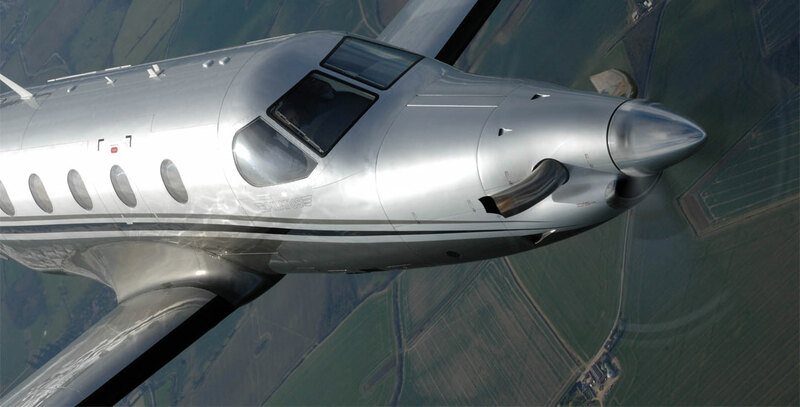 Whether buying, selling or leasing a new or pre-owned aircraft, we provide superior customer service. We match aircraft to your specifications allowing you to concentrate on your business while we take care of the research, marketing and negotiation. Your needs are unique so our management is flexible to ensure that we provide the service you require. 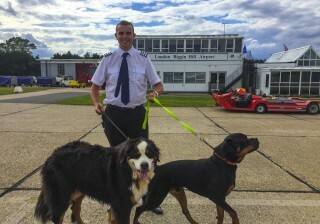 The Jet Exchange team have a wealth of operational flight and engineering experience enabling them to take care of every aspect of the operation of your aircraft while you retain control. Private jet charter enables you to run to strict schedules to complete multiple meetings in different cities in one day. 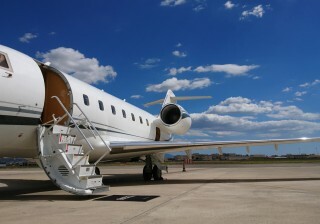 Jet Exchange is pleased to offer a superbly appointed Bombardier Challenger 604 for charter. 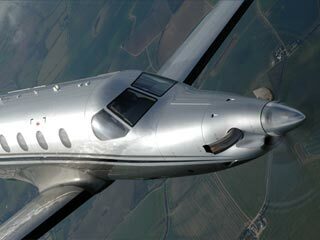 If this does not meet your requirements we can arrange use of an aircraft that does.